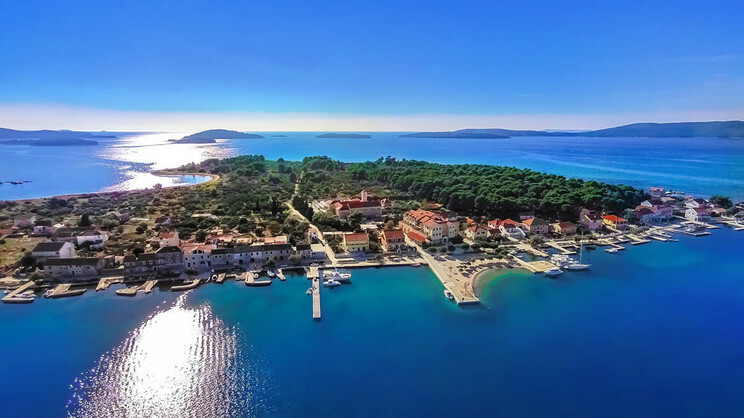 Embrace the beauty and relaxed atmosphere of Croatia’s stunning Dalmatian coast with an exquisite escape at the Hotel Spongiola. 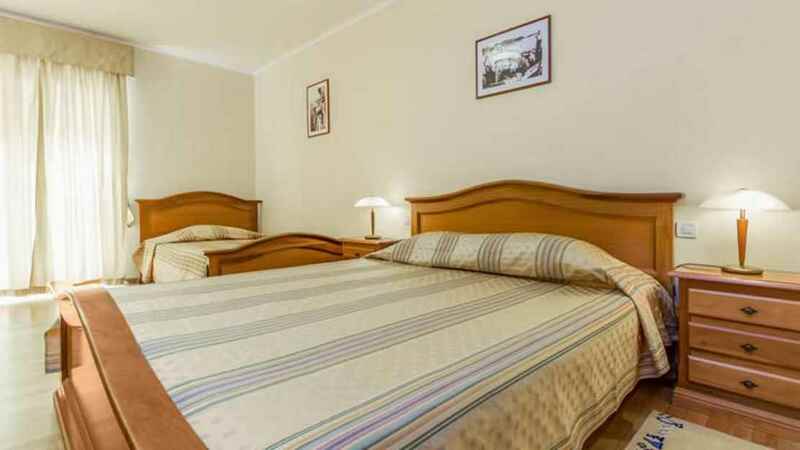 Located on the picturesque island of Krapanj, this charming retreat offers an ideal destination for a romantic escape, boasting comfortable accommodation, excellent facilities and a superb restaurant where you can enjoy delicious cuisine. The Hotel Spongiola also features its own diving centre, allowing guests to take the plunge and discover the breathtaking beauty of the undersea world that lies beneath the waves just off the spectacular Dalmatian coast. 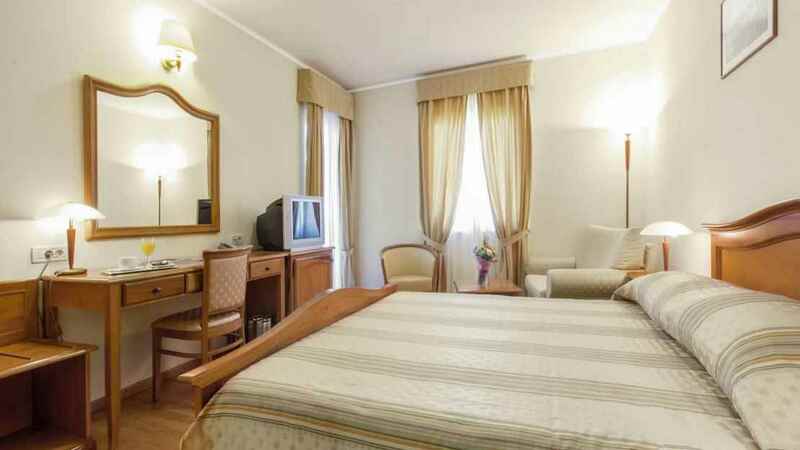 Hotel Spongiola is located next to the beach. A small number of restaurants can be found close to the Hotel Spongolia, on the island of Krapanj. Split Airport is approximately 48km away from the Hotel Spongiola. Speak to one of our travel specialists about arranging transfers.